I have no idea anymore to save this friendship. it is not about me, it is about what is happening between them. although I am not involved in the case, but I have to try to fix it. I do not want the case becomes bigger than before. all this times, I could listen to what they said, and now I must do something for them. 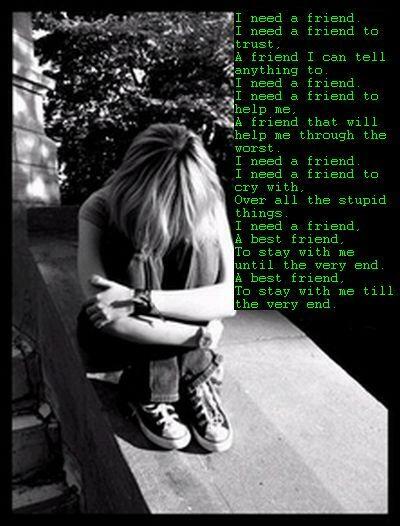 this is what I am thinking..
is there anyone there who can help me?? ?